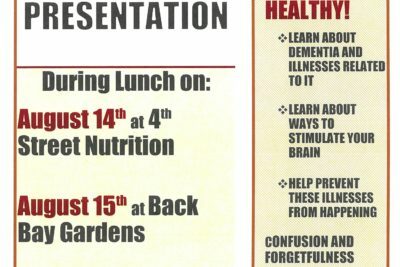 BEOF would like to thank Ms. Caitlin Segarra for providing our seniors with two wonderful Health Awareness Presentations this week! 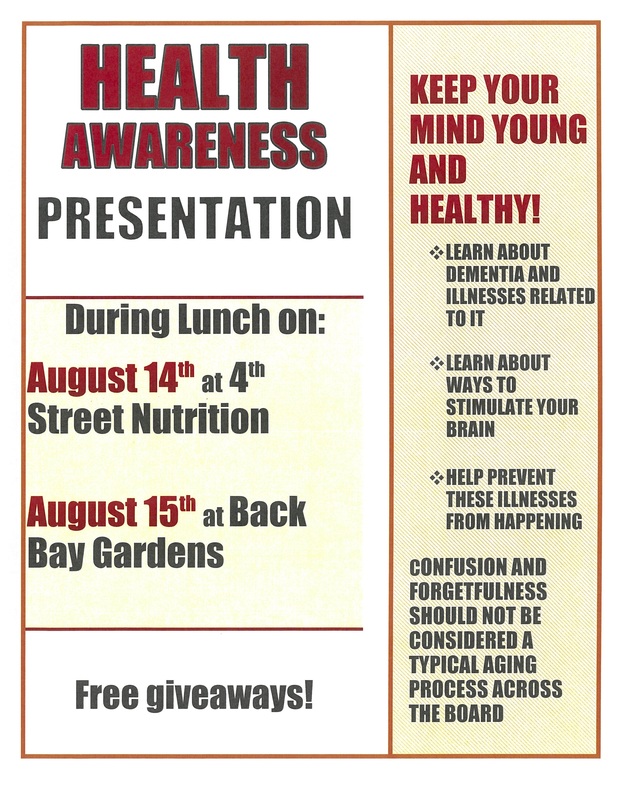 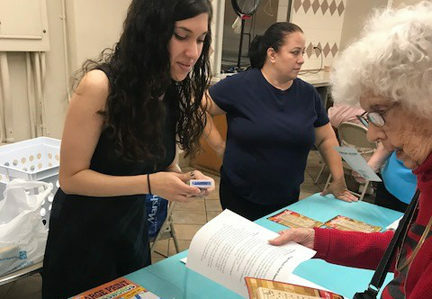 Please join us during lunch hours for a Health Awareness Presentation by Caitlin Segarra for Seniors on Tuesday, August 14 at our 4th Street Nutrition Center (16 W. 4th Street) and Wednesday, August 15 at Back Bay Gardens (535 Avenue A)! 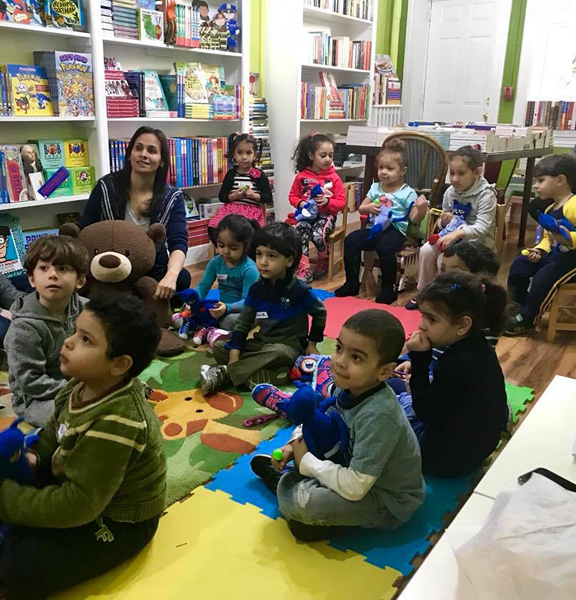 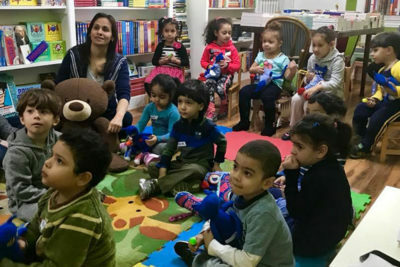 Bayonne Head Start Field Trip to The Little Boho Bookshop!